The astonishing character of the Burren & Cliffs of Moher region has evolved through a powerful combination of geology, ecology, archaeology, agriculture, history, heritage, commerce, creativity and community. These rich and diverse influences infuse the area with a haunting, spectacular and world-unique beauty. 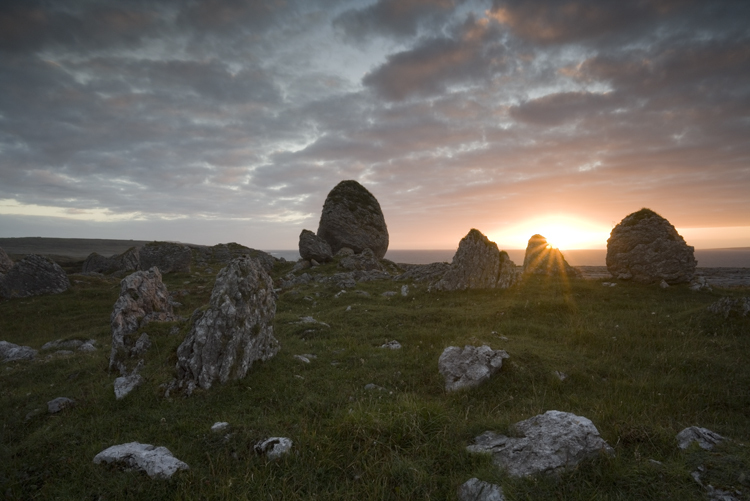 The Burren is one of the largest and most accessible Karst regions in the world. It is the only place on the planet that Arctic, Mediterranean and Alpine plants grow side-by-side. The Cliffs of Moher are over 200 metres high and run for over eight kilometres along the Atlantic Ocean. 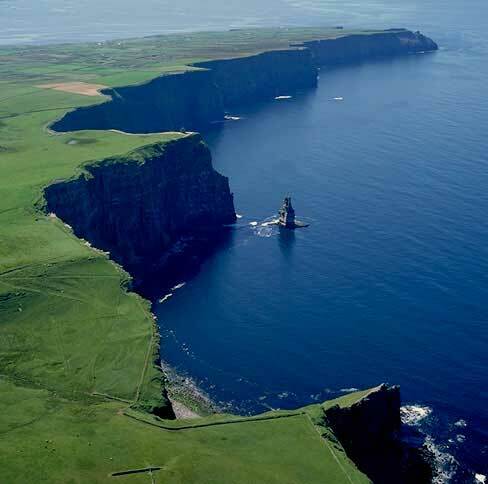 Over 30,000 pairs of seabirds including a number of protected species nest at the Cliffs of Moher. The Burren & Cliffs of Moher was awarded UNESCO recognised Global Geopark status in 2011.